TJ Formal Dress Blog: Prom Trend Wrap-Up! 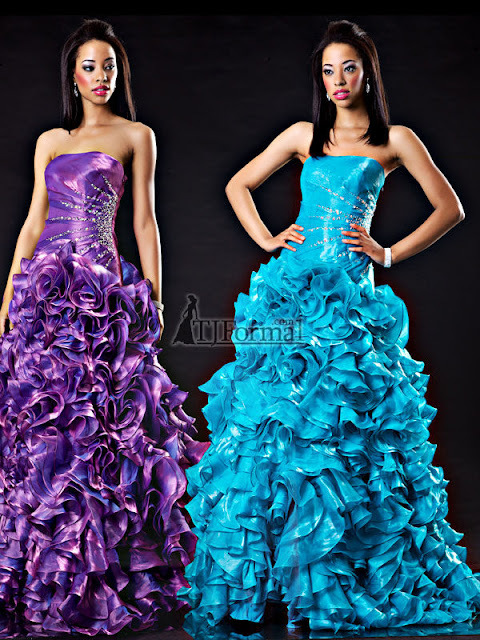 We've discussed a lot of new prom trends for the 2012 prom season. Here's a handy list of all the posts showing the trends. And don't forget to Like our Facebook page where you can see the dresses in photo albums!